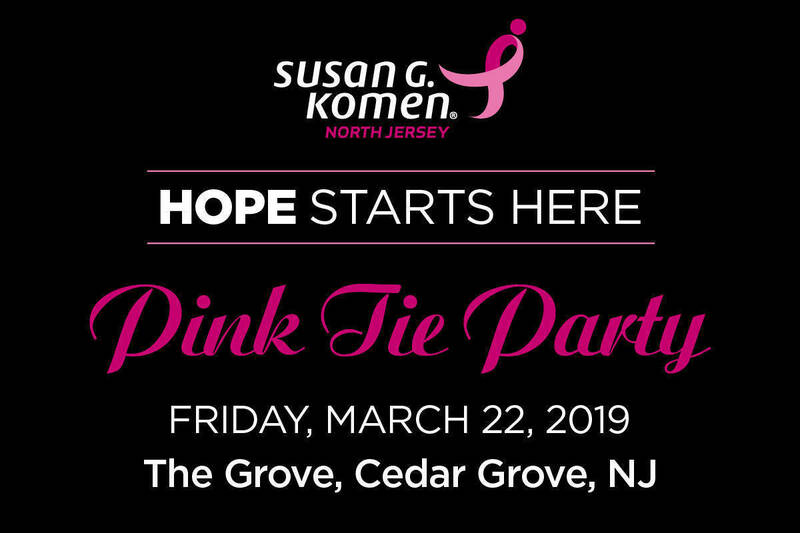 Susan G. Komen North Jersey’s signature Pink Tie Party is a not-to-be-missed annual event that is the perfect mix of fun and philanthropy. 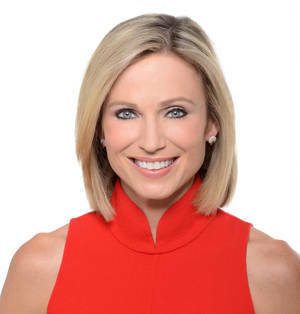 The event raises funds to fight breast cancer right here in North Jersey communities and help get Komen closer to its goal of reducing the number of breast cancer deaths in the U.S. by half by 2026. The evening will pay tribute to Dun & Bradstreet (Corporate Honoree), Steven Bitterman, Principal of Gensler (Individual Honoree) and Summit Medical Group, (Medical Honoree) for their exceptional commitments to the Affiliate’s mission. Amy Robach, Co-Anchor of ABC News’ 20/20 and author of The New York Times bestseller Better, will be the featured special guest. The evening will include cocktails, dinner, dancing, silent auction and entertainment by Tribeca Rhythm and DJ Sizzling Sounds. 6:30pm-11:30pm. The Grove, Cedar Grove. 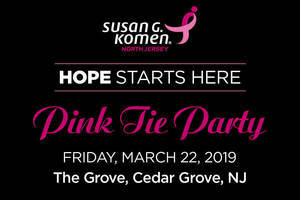 (KomenNorthJersey.org/pinktie).